A truly intimate premium experience. 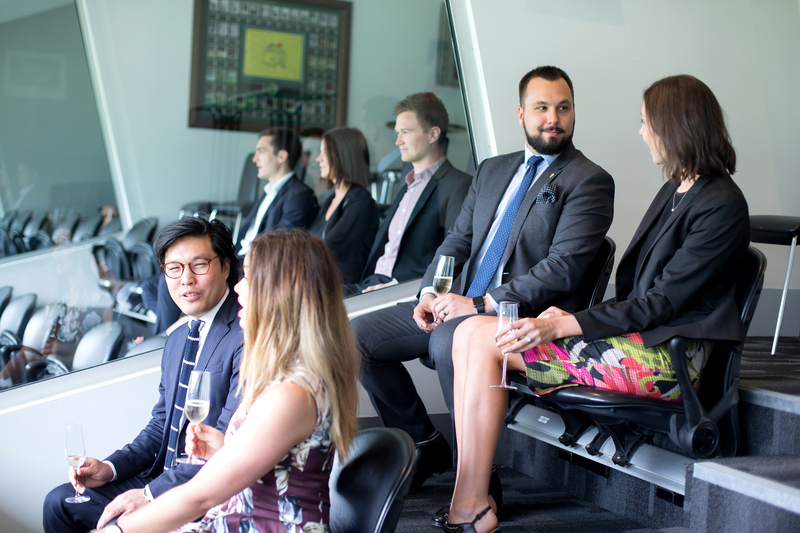 Select from one of the MCG's exclusive corporate boxes to entertain and delight your guests, for a truly memorable match day experience. 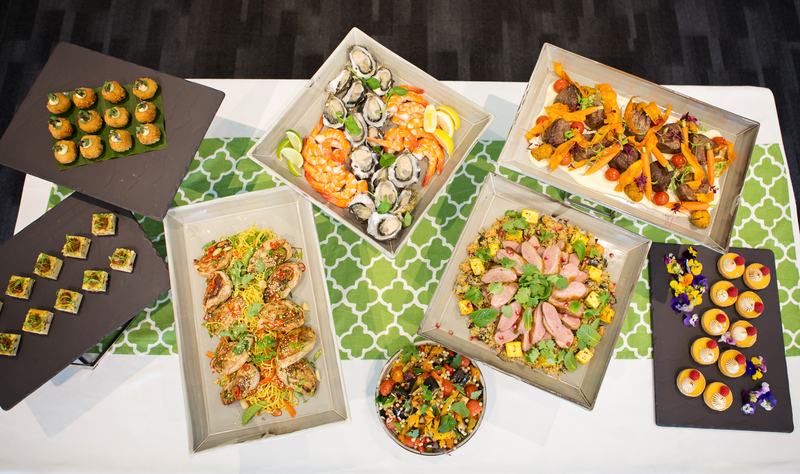 You can host 12, 16 or 18 guests, clients, family or friends and enjoy exclusive viewing seats behind sliding glass windows. 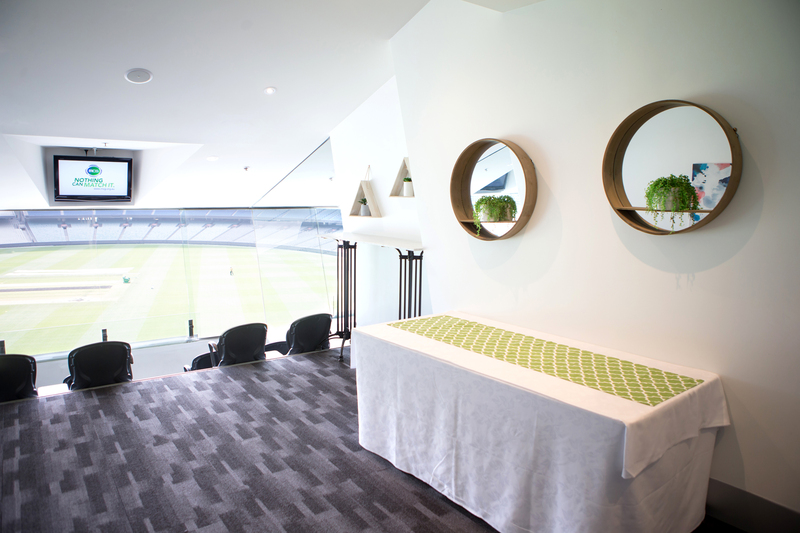 Available to book for all home and away matches throughout the AFL premiership season. 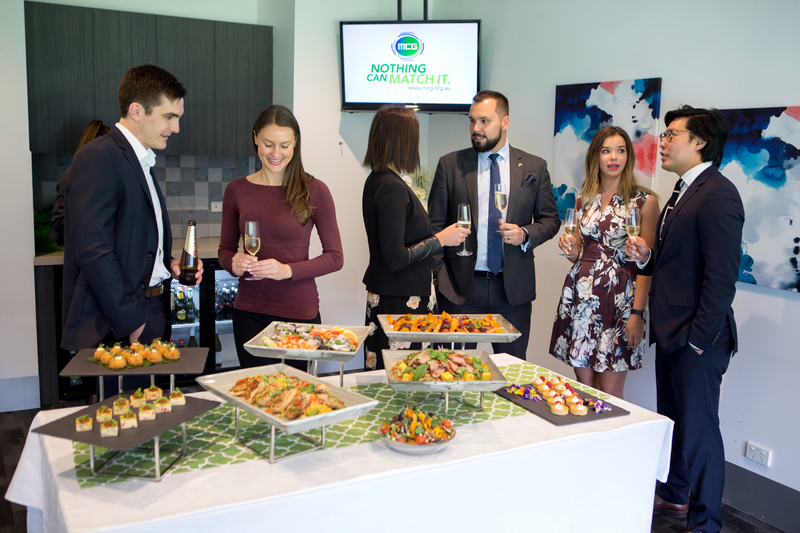 Pricing is match dependent, download our brochure or check out our 2019 AFL calendar of events. 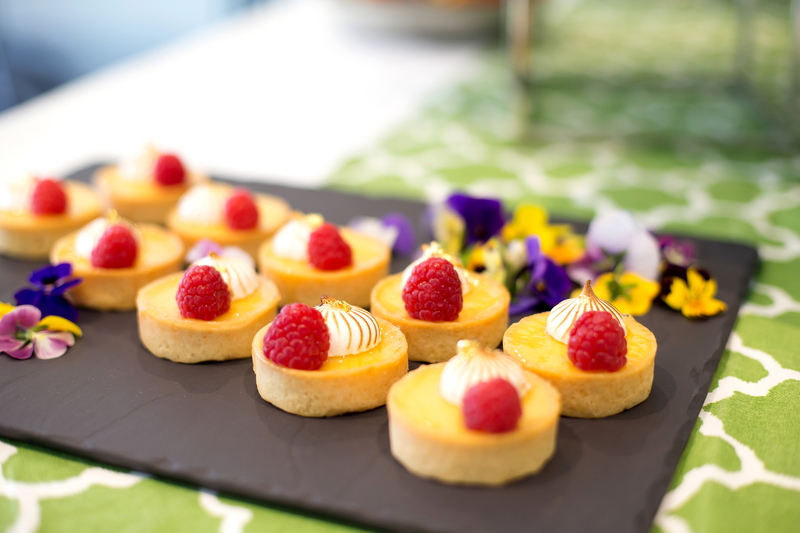 + Private stewards serving you a grazing style menu, including locally sourced, seasonal dishes accompanied with premium beverages. + Traditional footy fare at the main break. + Premium level 3 viewing. 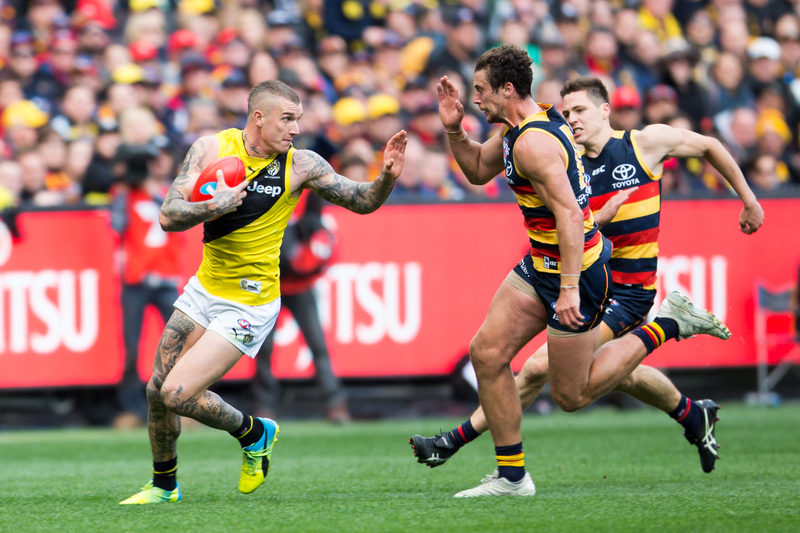 + Complimentary AFL records for your group. + Two VIP underground car parks. 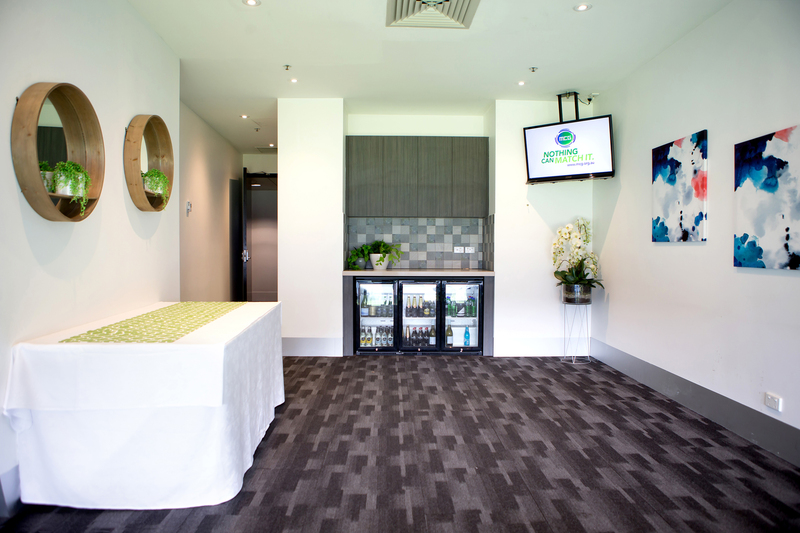 As corporate suites are private facilities, the dress code will be at the discretion of your host. Please click here or phone (03) 9657 8891 for further information. Fill out a booking form as part of your enquiry.